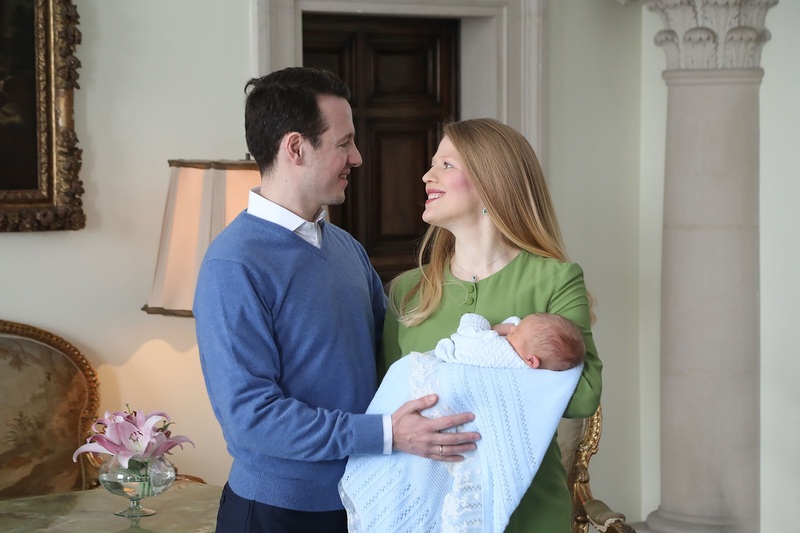 Belgrade, 2 March 2018 – Five days old HRH Prince Stefan, together with his mother HRH Princess Danica, arrived home, from the maternity hospital to the Royal Palace in Dedinje, Belgrade, Serbia. On this occasion, the first pictures of young Prince were made, together with the Royal family members – Stefan’s parents - father HRH Prince Philip and mother HRH Princess Danica, Their Royal Highnesses Crown Prince Alexander and Crown Princess Katherine, HRH Princess Maria da Glória of Orléans-Braganza, Duchess of Segorbe, and Princess Danica’s parents Mr. Cile and Mrs. Beba Marinkovic. With the blessing of His Holiness Patriarch Irinej of Serbia, the bells of Belgrade’s St. Sava temple rang as signal of the birth of the newborn of the Karadjordjevic Royal family, on Sunday, 25 February 2018, and this was the first time in history that 49 bells of the biggest orthodox temple in Balkans will announce such a birth. The bells of St. George church in Oplenac and Zica monastery rang as a sign of the birth as well. 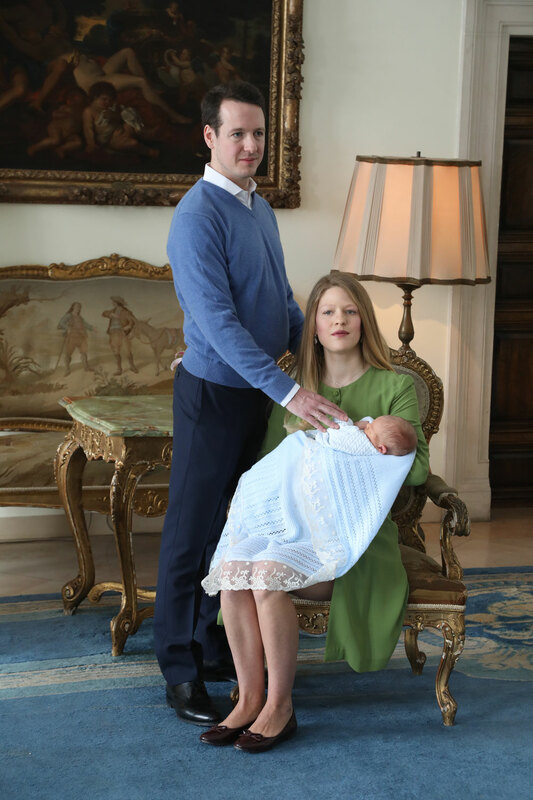 The new parents Prince Philip and Princess Danica warmly thank everyone for their congratulations, as well as to media who covered this beautiful event in the most positive way in public. 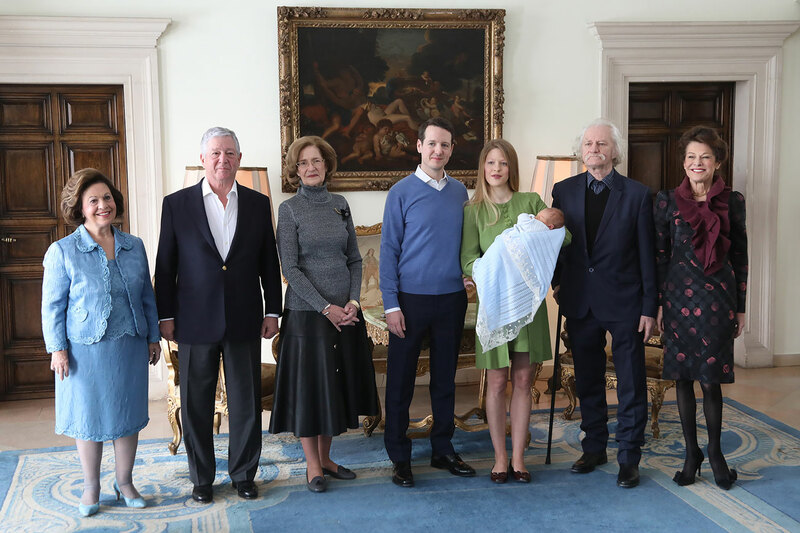 I love the presence of Princess Maria da Gloria with the Serbien Royal Family. What a stylish and beautiful lady! What a beautiful baby! 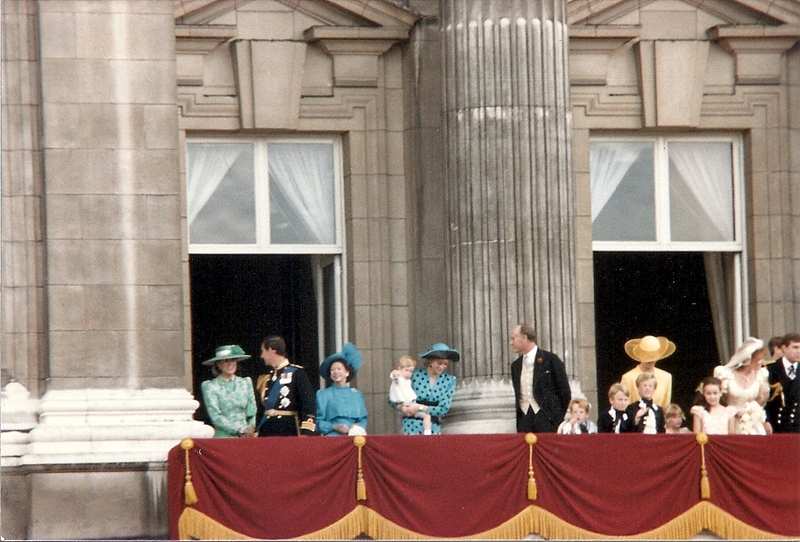 All the family seems happy and united! Love to see the paternal grand mother present.